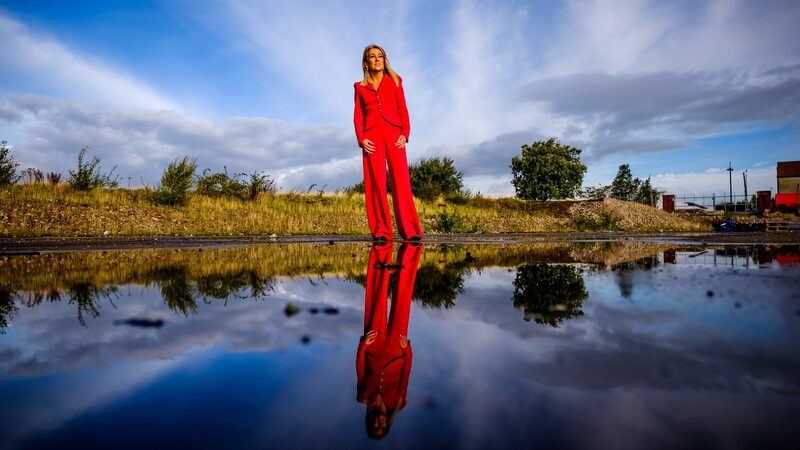 Marie Macklin CBE is Founder and Executive Chair of The HALO Urban Regeneration Company. 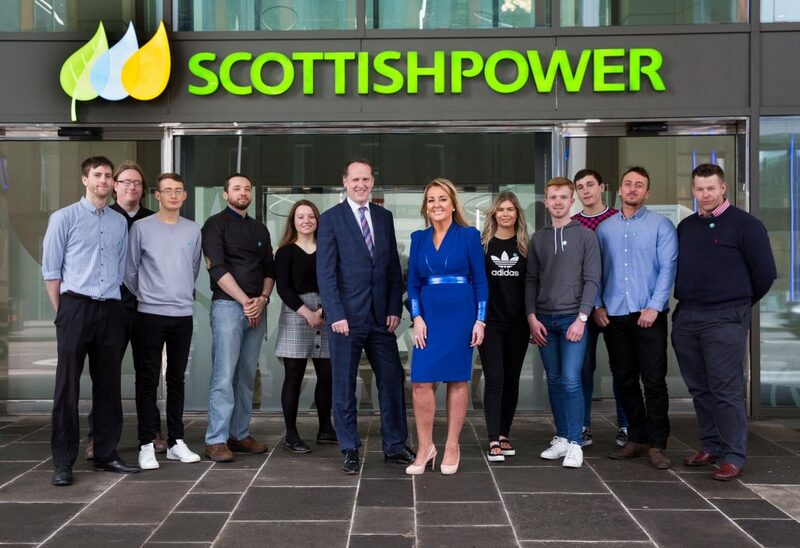 Marie is a prominent figure in the Scottish business community and throughout the UK who pushes the boundaries in both the public and private sectors to achieve incredible results. 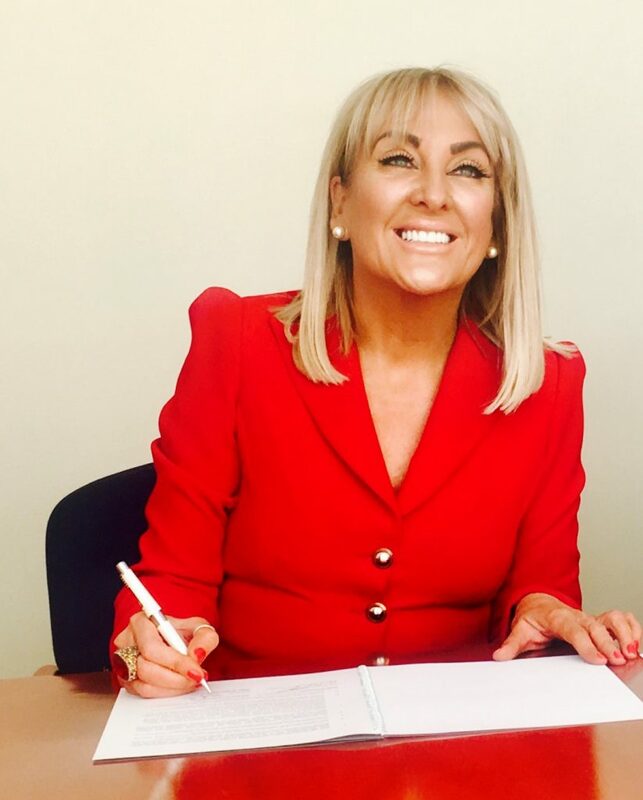 In July, Marie accepted an Honorary Degree at Glasgow Caledonian University’s Graduation and Awards ceremony, making her a Doctor of Business Administration. The HALO brand is an imaginative, innovative and inspirational urban regeneration initiative to transform local communities experiencing economic challenges. The first HALO will be located on the site of the former Johnnie Walker bottling plant in Kilmarnock and will create a unique urban park with a dynamic commercial, educational, cultural, leisure and lifestyle quarter.The next HALO project is proposed for Belfast, with Wales and the North West of England to follow. Have there been any key moments of satisfaction for you with HALO? Do you have a philosophy of work or life? I’ve seen a picture of you with Barack Obama – how did that happen? 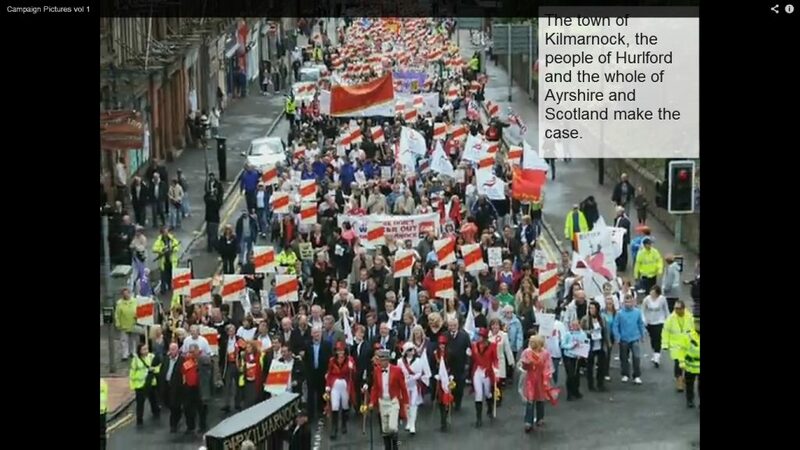 I read that you were at the front of the march in Kilmarnock to save the Johnnie Walker plant – what are your memories of that day? Do you have any news? Anything recent you would like me to mention? “I was extremely proud that the HALO was able to be a part of the Hampden Park Ltd team, who worked ever so hard to secure its dream of keeping Hampden as Scotland’s National Stadium and the home of Scottish football. Read more at The Herald: The final countdown to the Cool List – who’s number one?